A successful campaign by the right, coupled with an ignominious and unimaginative retreat by the left, has meant that socialism has taken a heavy political battering over the last two decades. 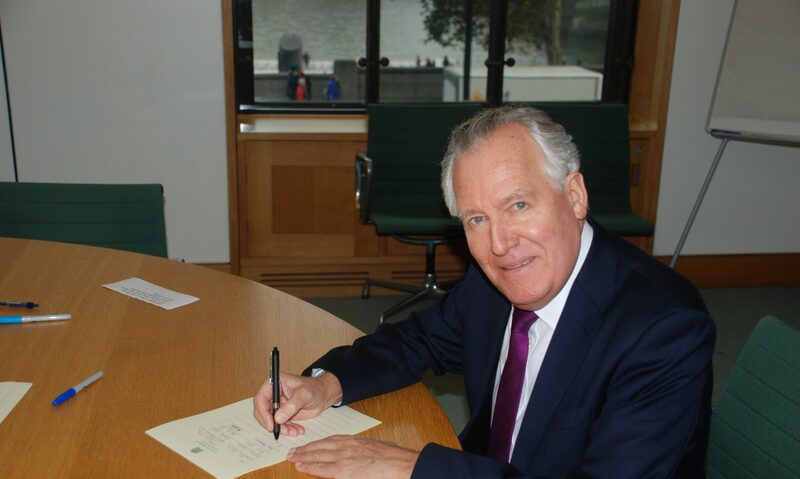 Peter Hain, a leading figure in the current battle for the soul of the Labour Party, presents in this book the case for a modern and participatory socialism. He makes a case for a radical, popular and decentred socialism – an alternative to both the social democratic and communist traditions. This offers policies for regenerating the economy, democratizing the British state and creating a people’s Europe.